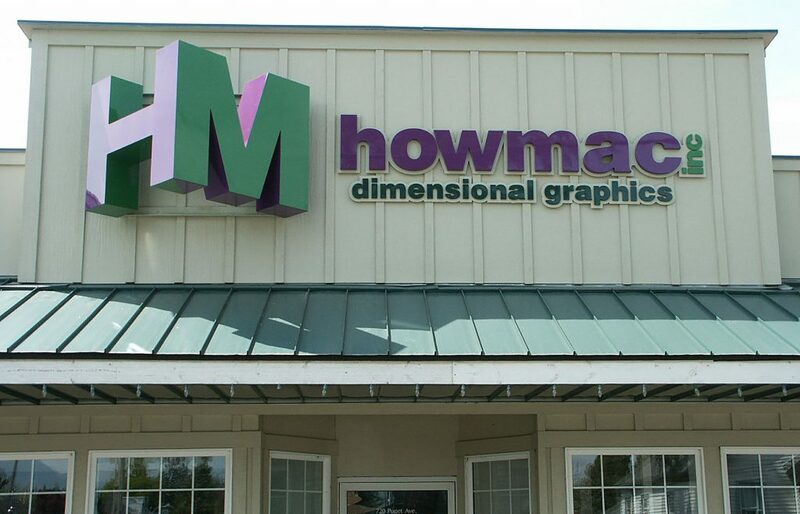 Nestled in the foothills of the rugged Cascade Mountains, Howmac, Inc. has chiseled out a name in the signage and display industry. We fabricate letterforms, logos and display graphics, providing visual communication solutions for a variety of marketplace environments. From the precision craftsmanship using only high-quality materials to the preparation and shipping of the final product, every effort is made to ensure the highest attention to detail and the best service possible for you, our customers. 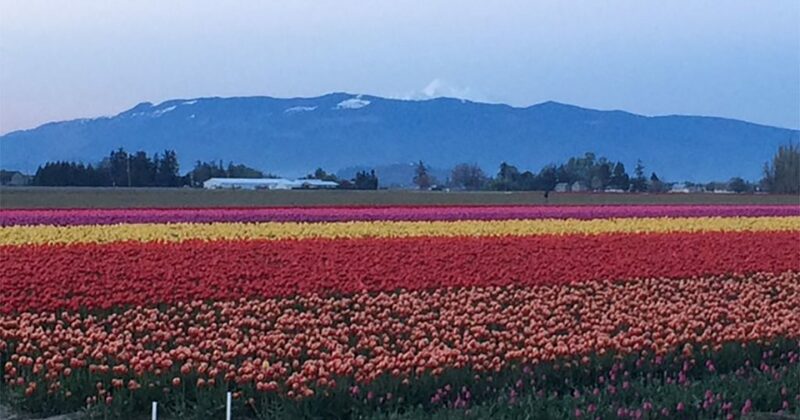 Howmac is located in the beautiful Skagit Valley in Northwest Washington State. In a highly demanding market of tight budgets and deadlines our team does whatever it takes to get the job done! The ultimate goal is your 100% satisfaction. We at howmac, inc. stand firm behind our commitment to excellent quality and service. We had the words “Exceeding Expectations” made in Gatorfoam. AWESOME letters and the template was fantastic. It turned out GREAT. Thanks. I have you in my favorites for future ideas. Thanks again for all your help and expertise. "My complements. Those letters for Fillmore St. Cafe are beautiful. The installation has been delayed a couple of weeks, but I saw them when I checked the cartons and I was very happy. "